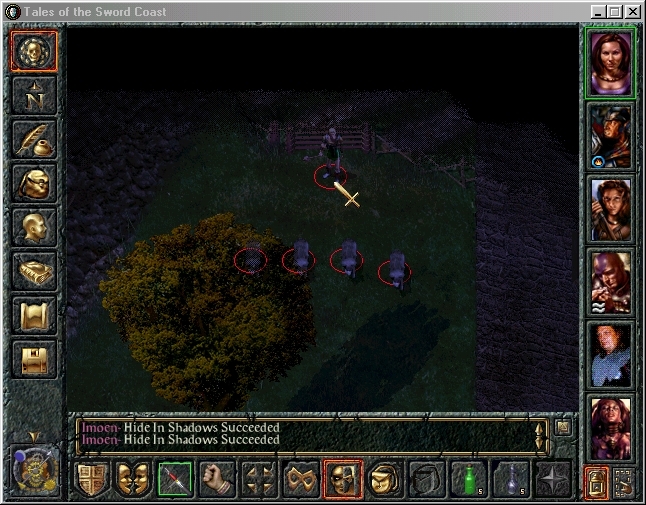 Baldur's Gate, Tales of the Sword Coast, Baldur's Gate II: Shadows of Amn and Throne of Bhaal are © Bioware Corp. The Grey Clan series are © Baronius. The Grey Clan series are unofficial mods for Baldur's Gate, neither authorised or sponsored by, nor licensed or affiliated with Interplay Productions, Black Isle Studios or BioWare Corporation.